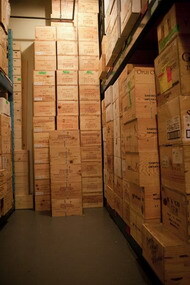 Case Storage is for those who prefer a more "hands off" approach to cellaring their wines. 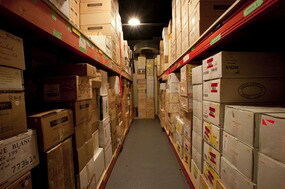 A full service plan, we take care of everything for you, so you never have to visit the facility. 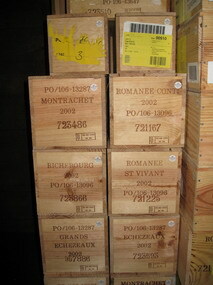 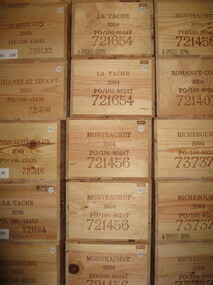 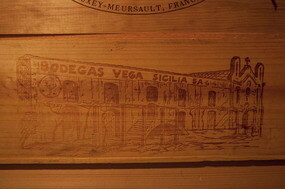 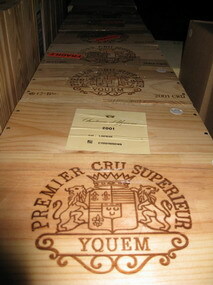 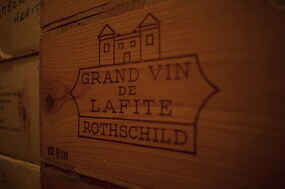 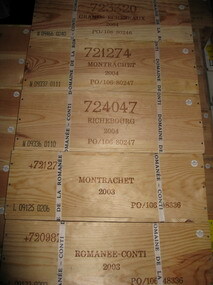 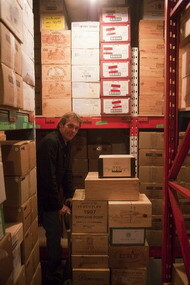 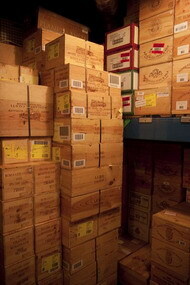 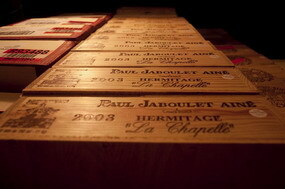 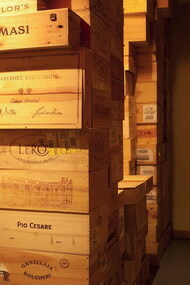 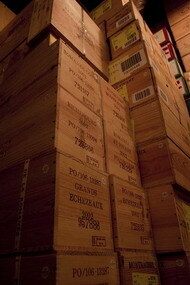 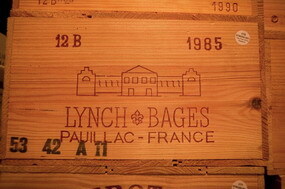 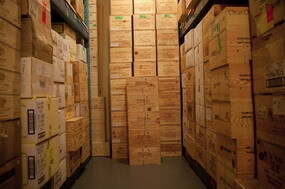 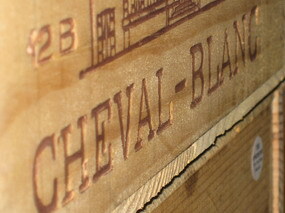 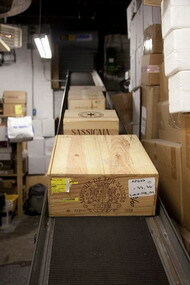 Your cases are kept in our bulk storage area, an area off limits to everyone but Fine Wine Reserve staff. 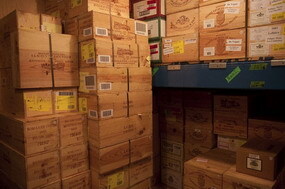 Depending on volume, cost ranges from $2.85 to $3.50 per case per month. 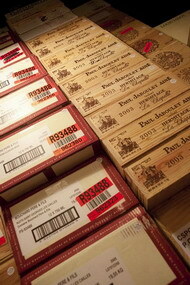 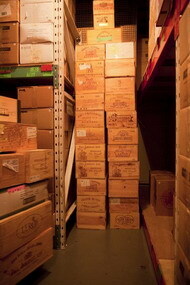 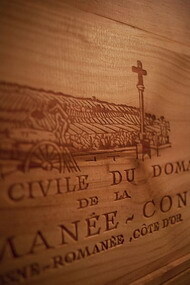 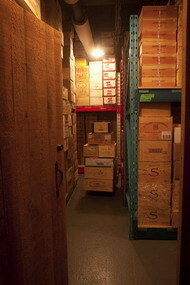 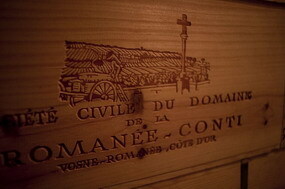 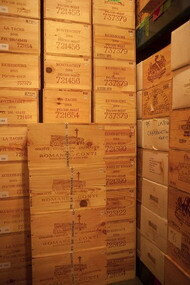 Collectors with large overstocked cellars prefer our Case Storage services. 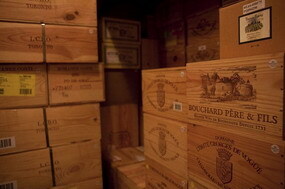 You can free up space in your home cellar by sending the excess over to us. 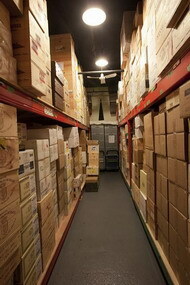 Case Storage is also the best option for those involved in some type of relocation or restoration event, or anyone with a short term storage need. 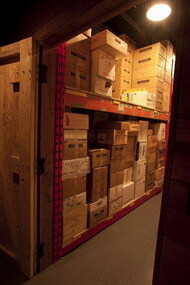 Choose Case Storage if your withdrawal needs are fairly infrequent, and/or you'll require custodial services such as pick-up, delivery, direct deposit into your account (from the agent or LCBO) or detailed wine inventories.